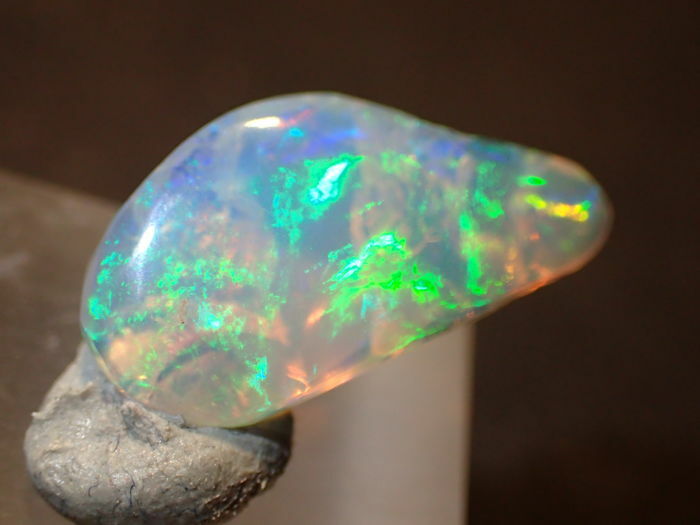 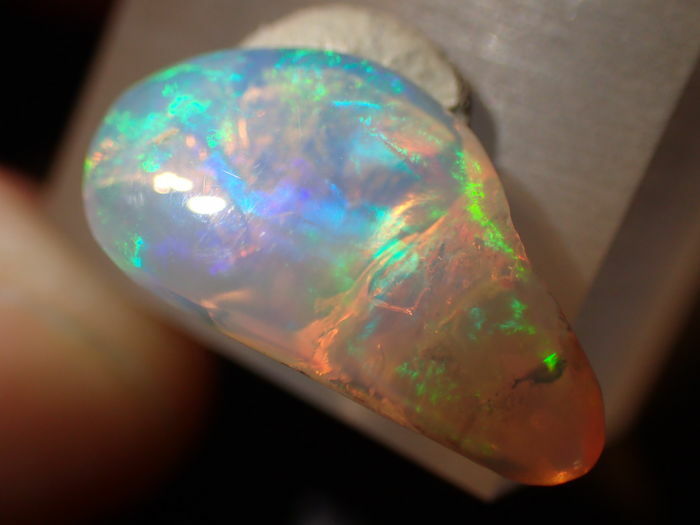 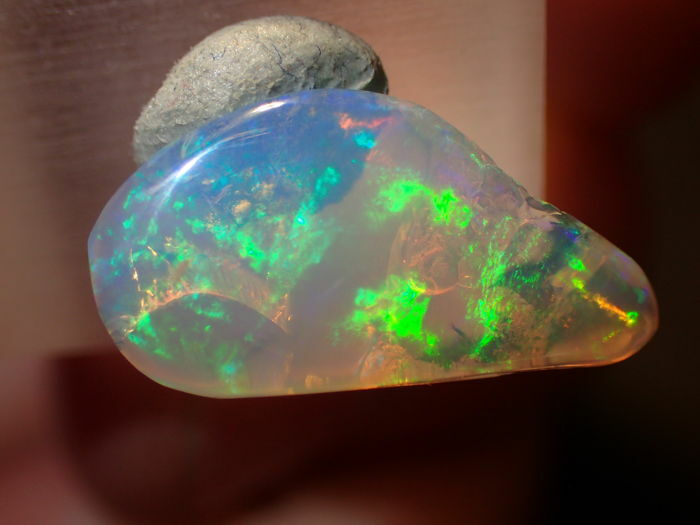 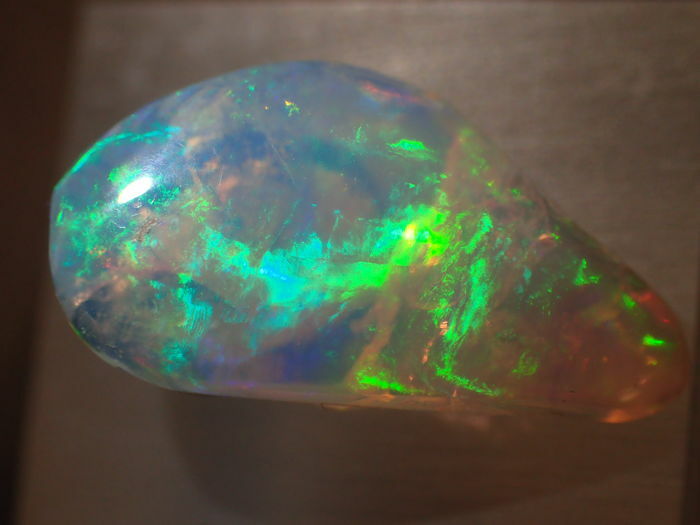 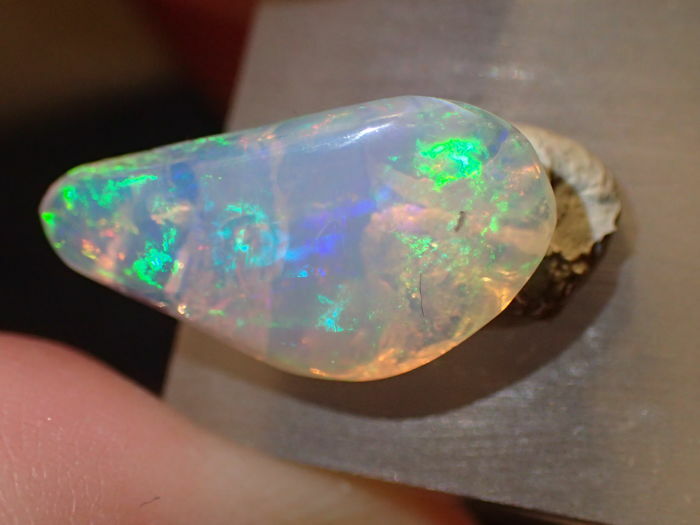 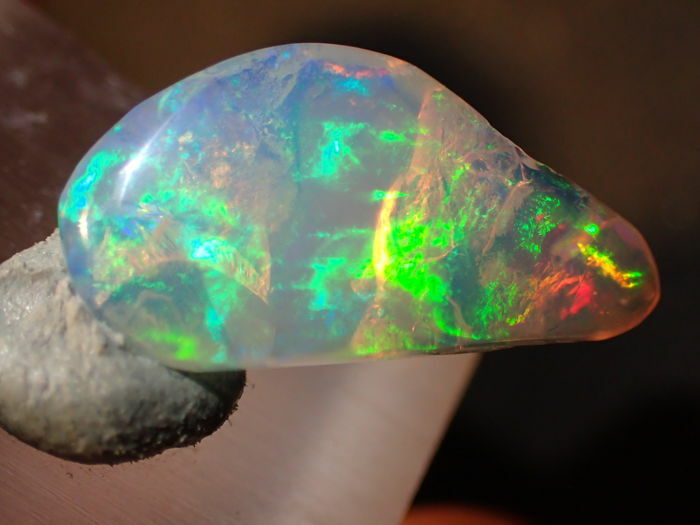 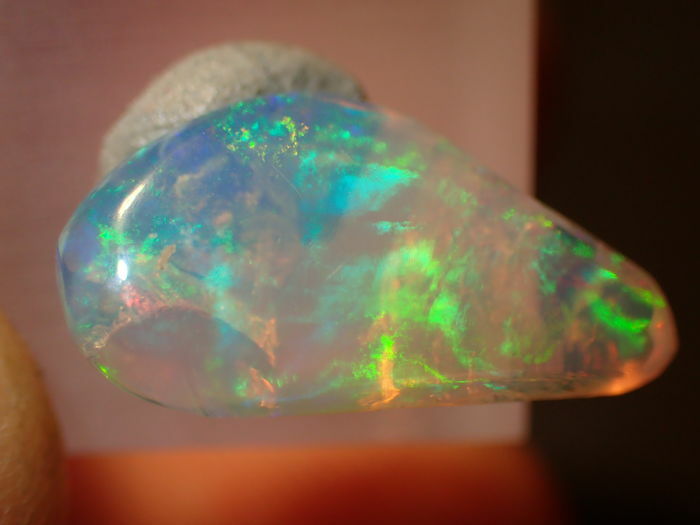 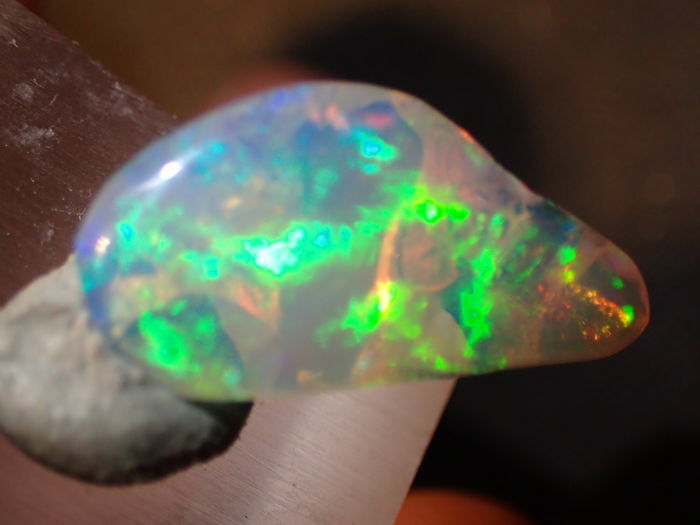 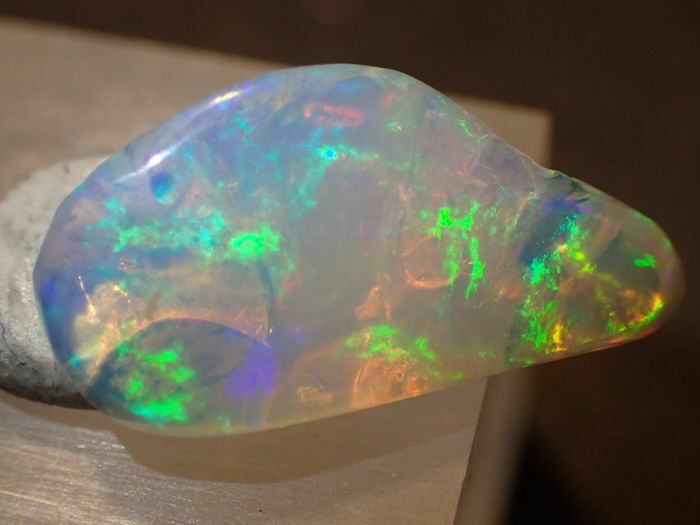 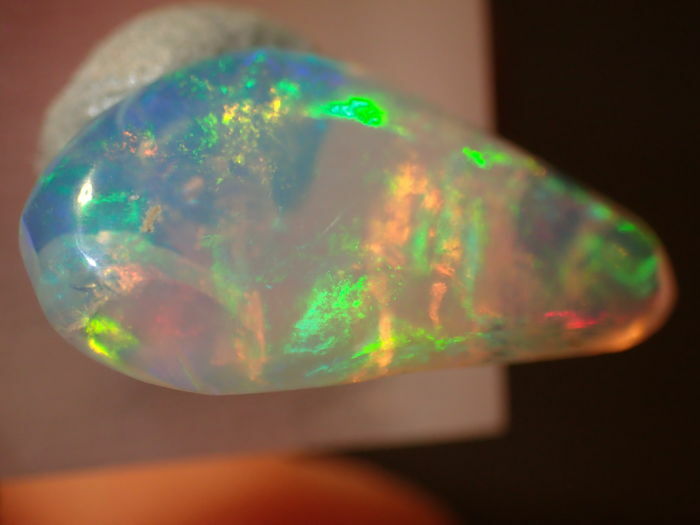 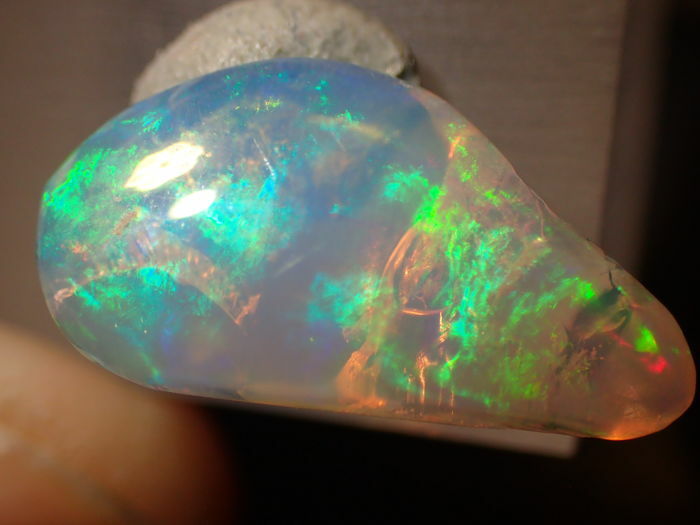 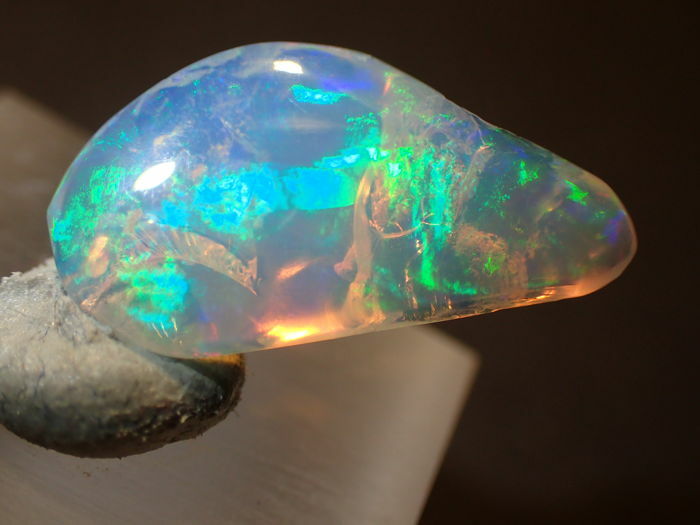 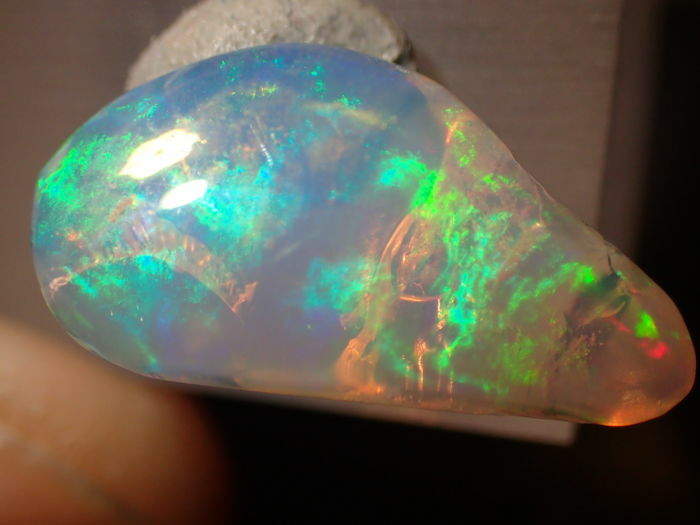 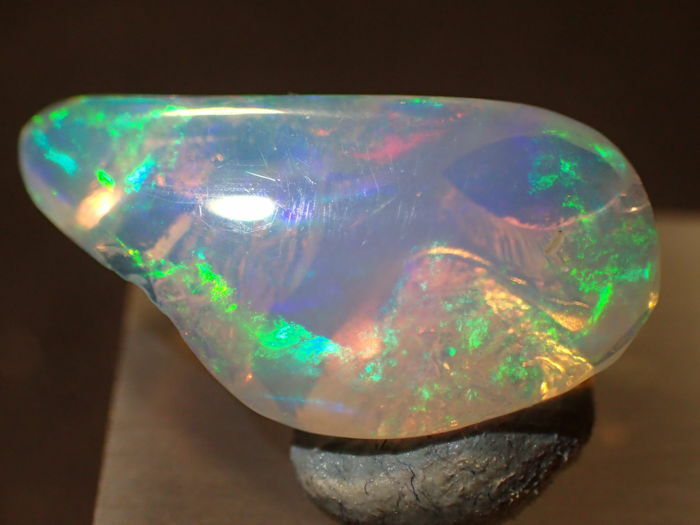 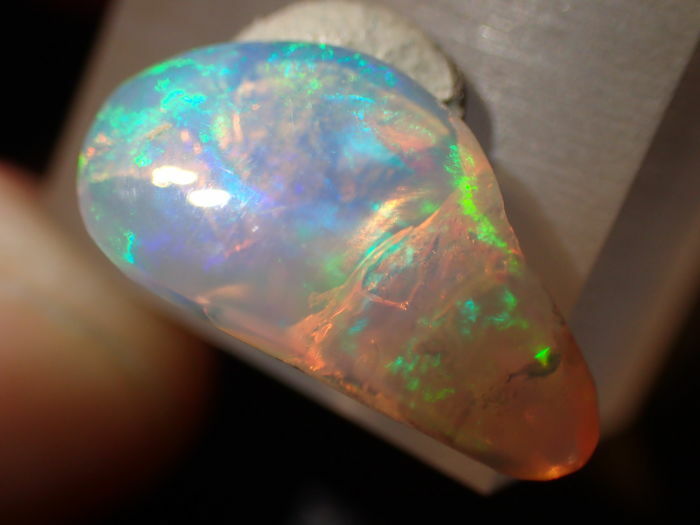 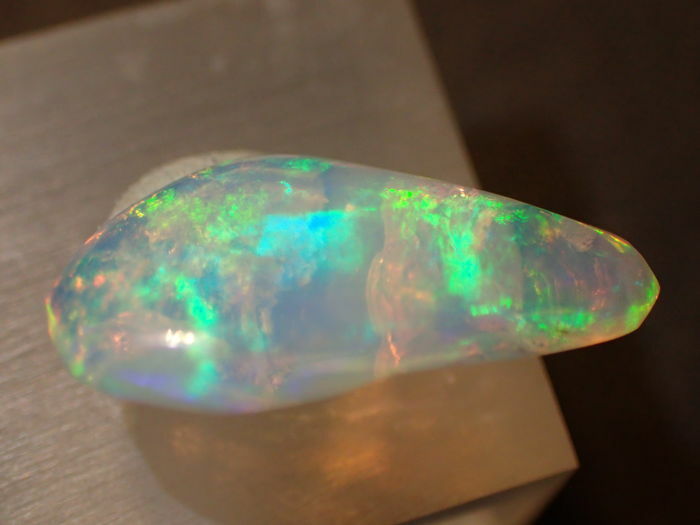 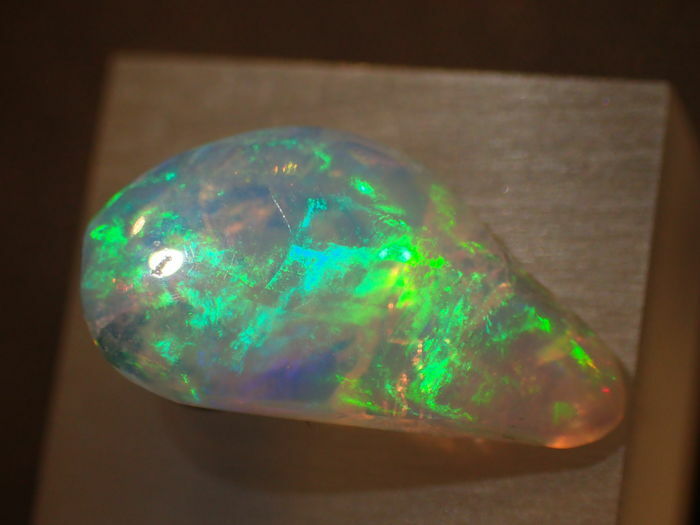 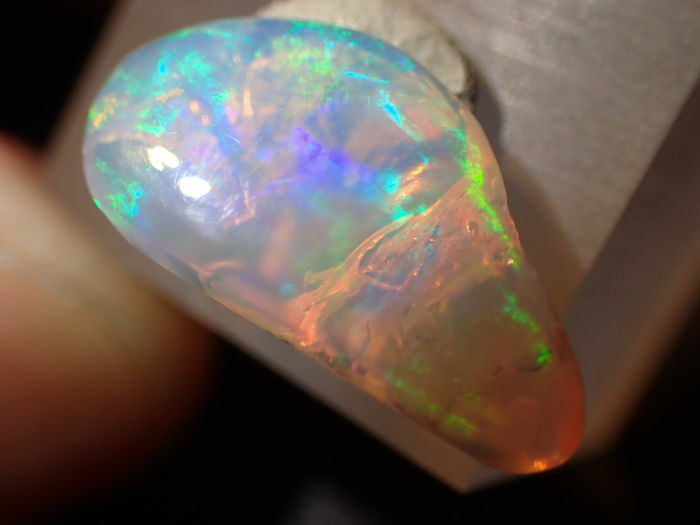 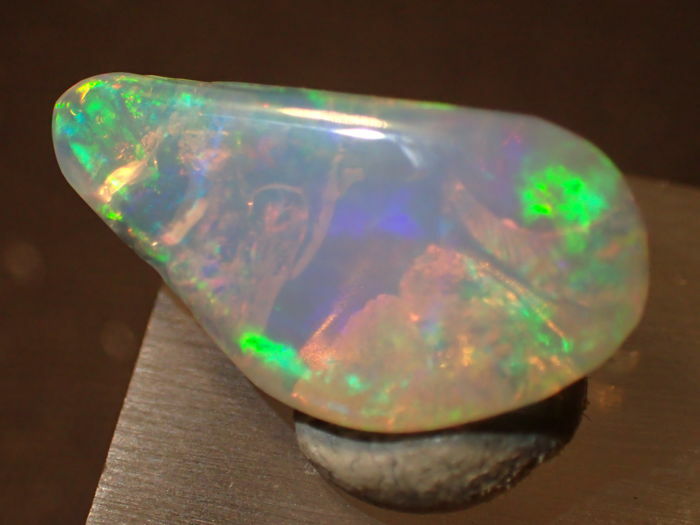 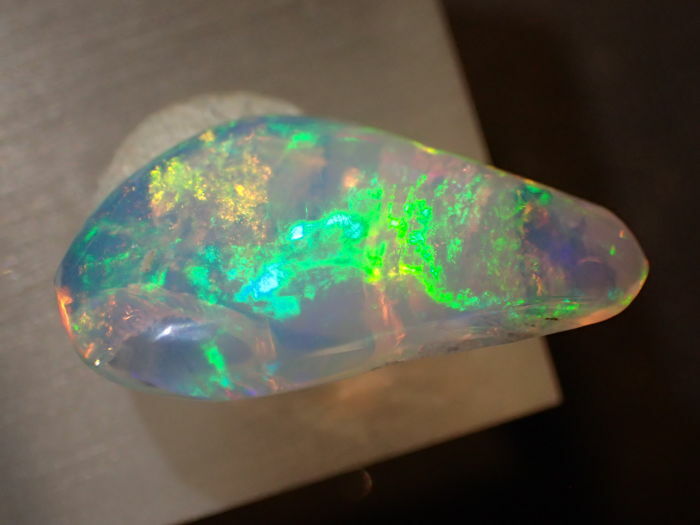 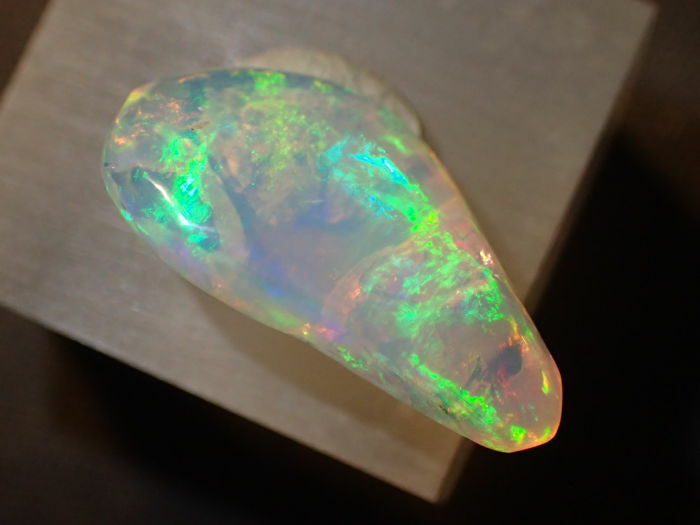 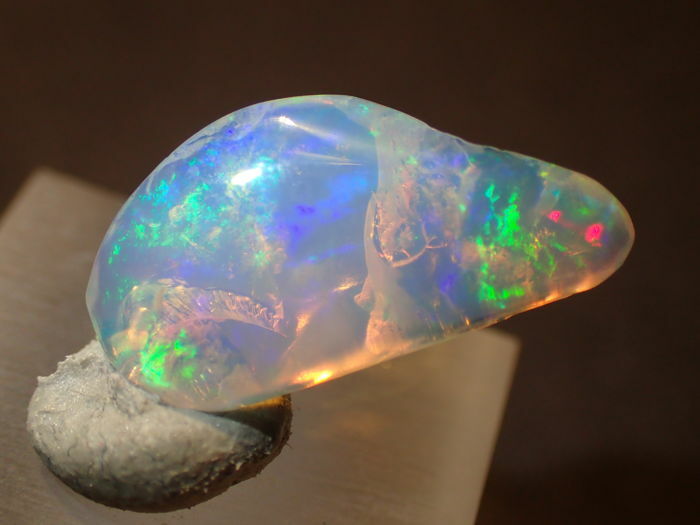 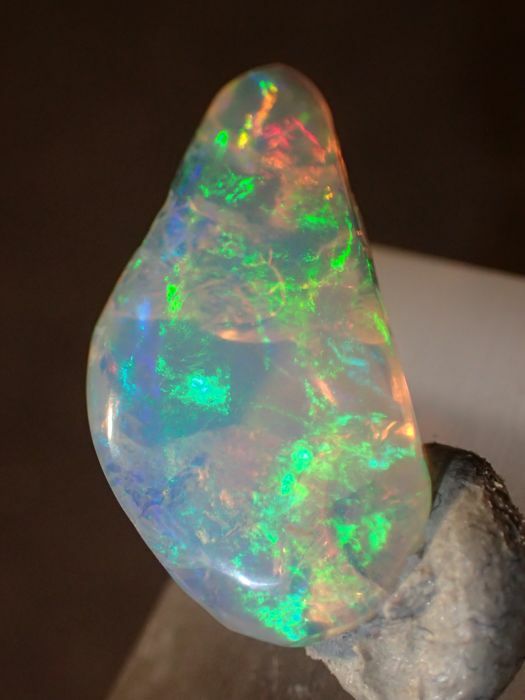 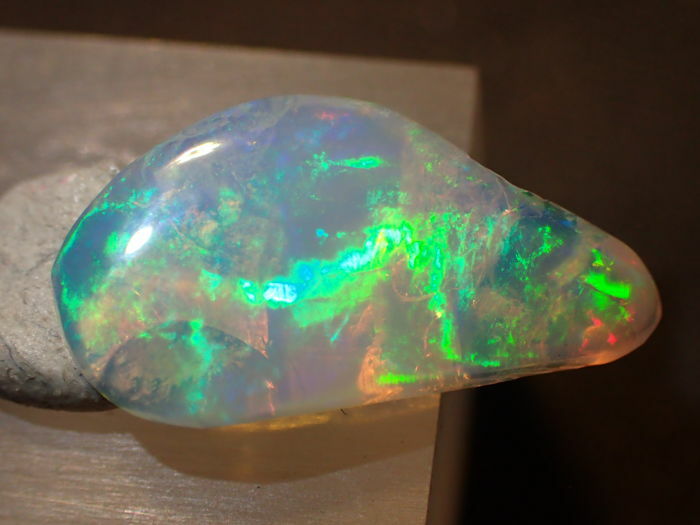 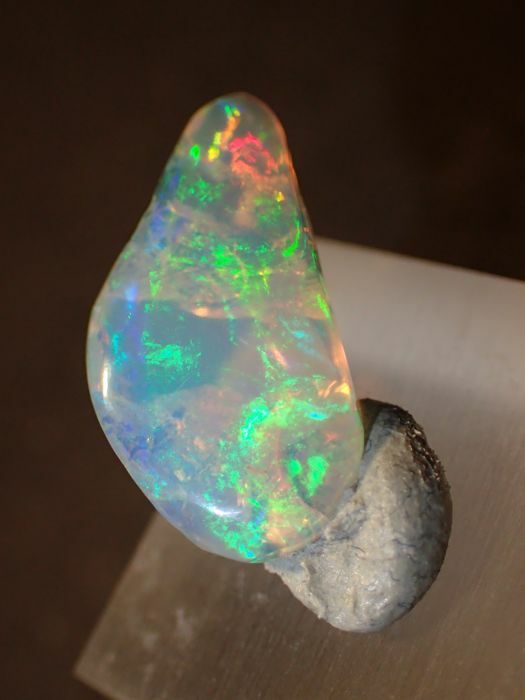 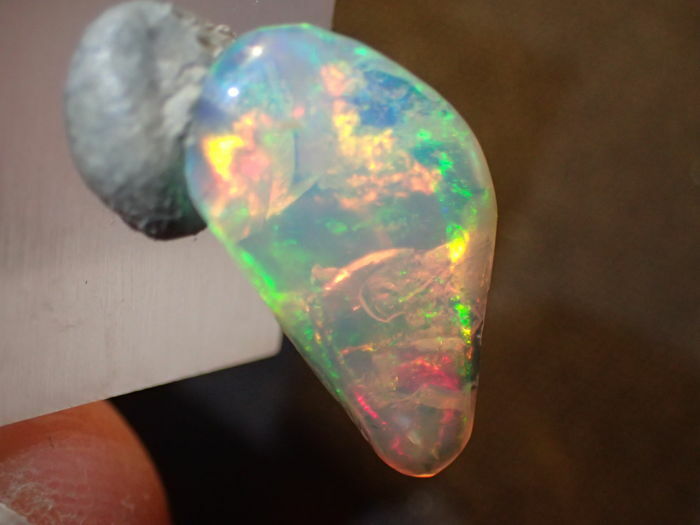 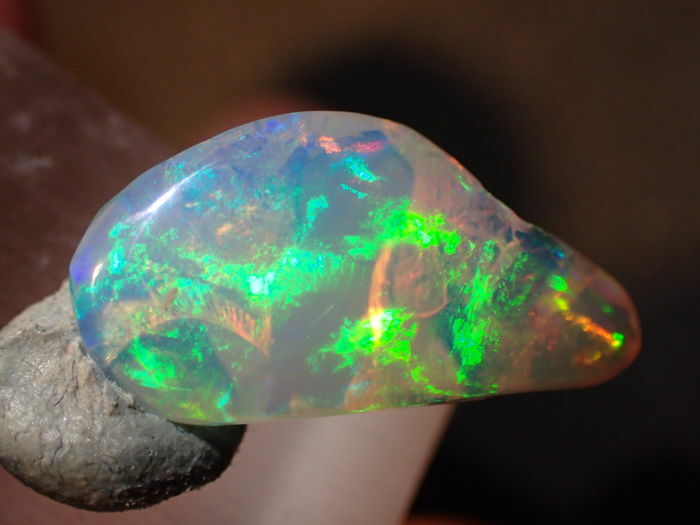 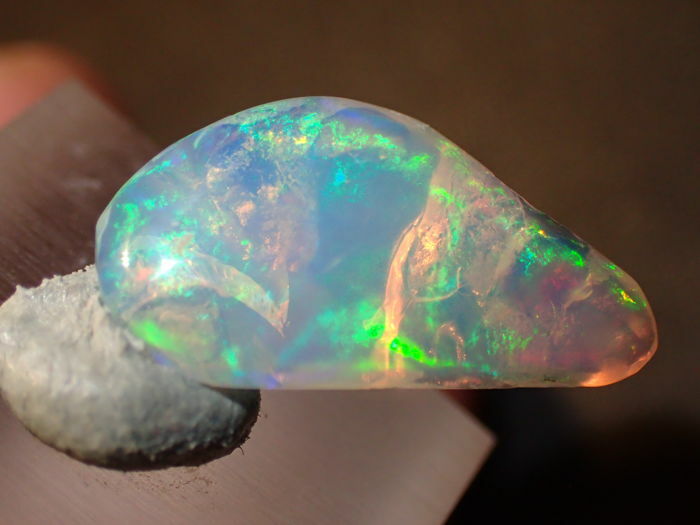 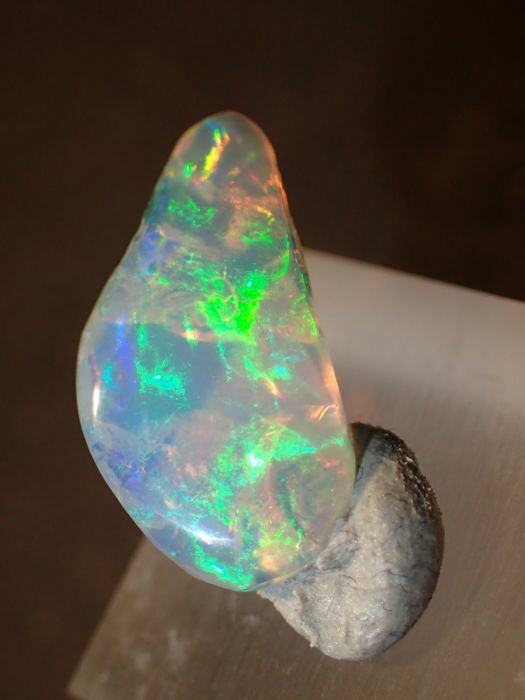 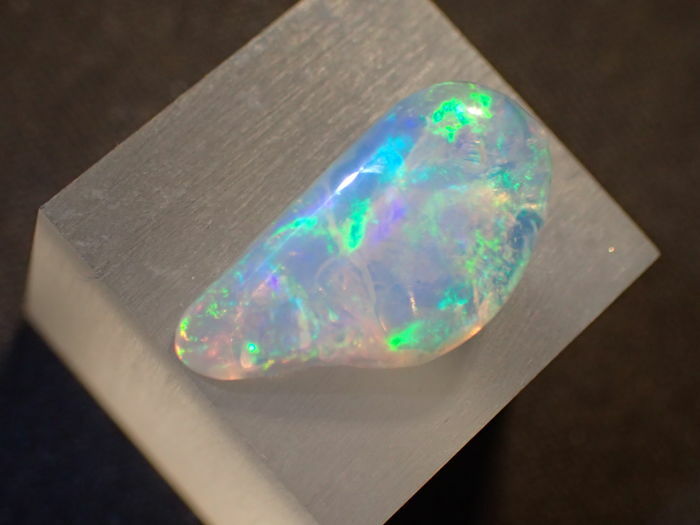 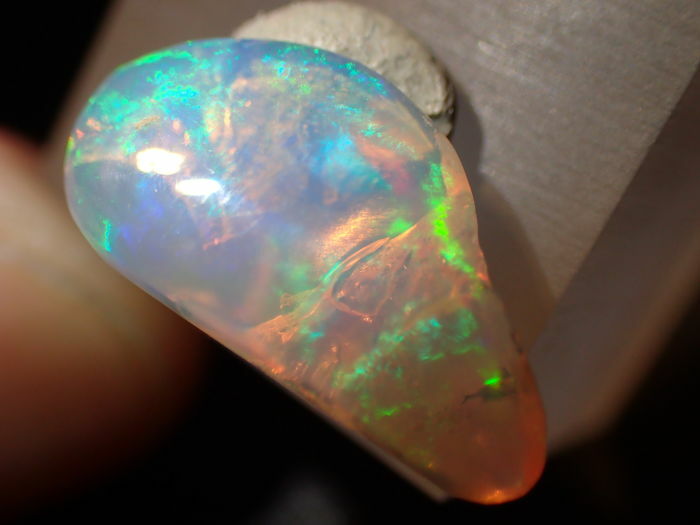 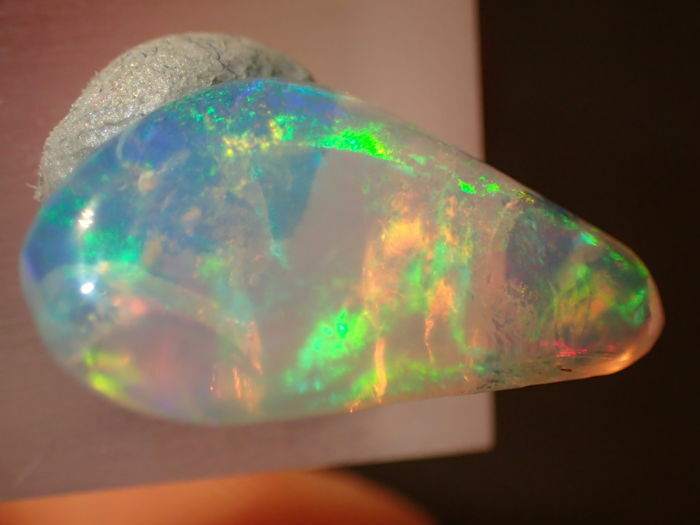 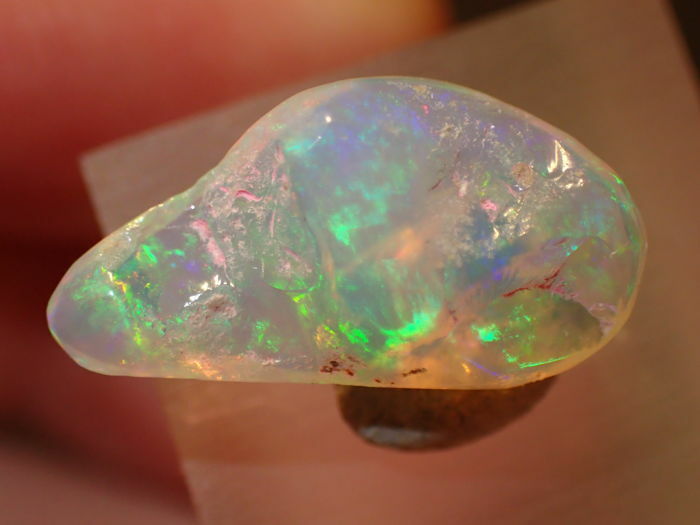 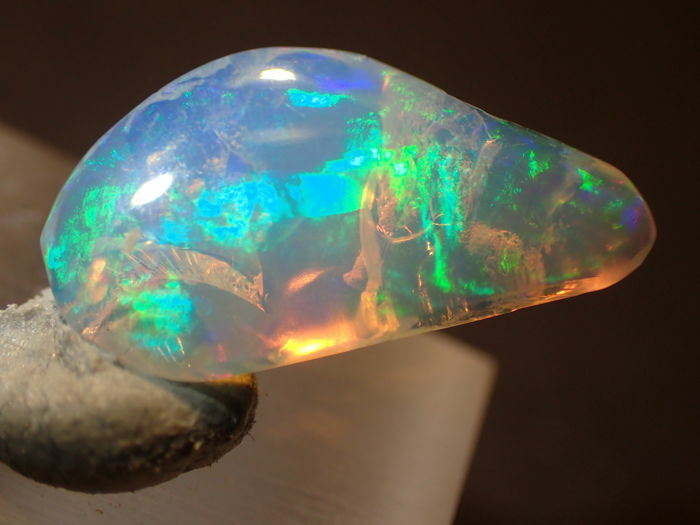 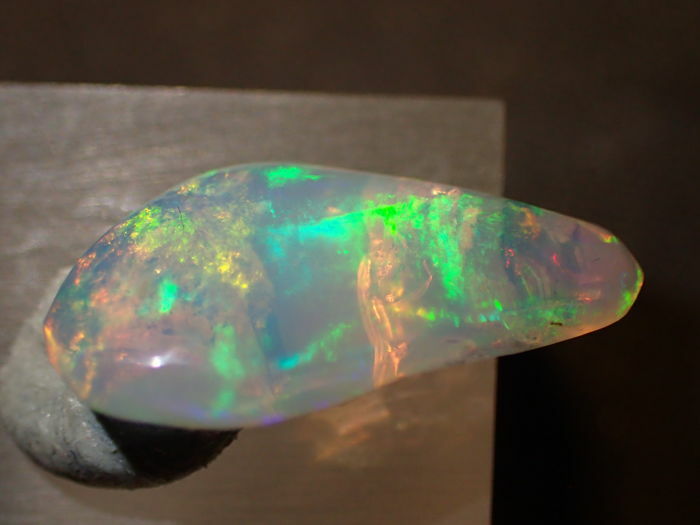 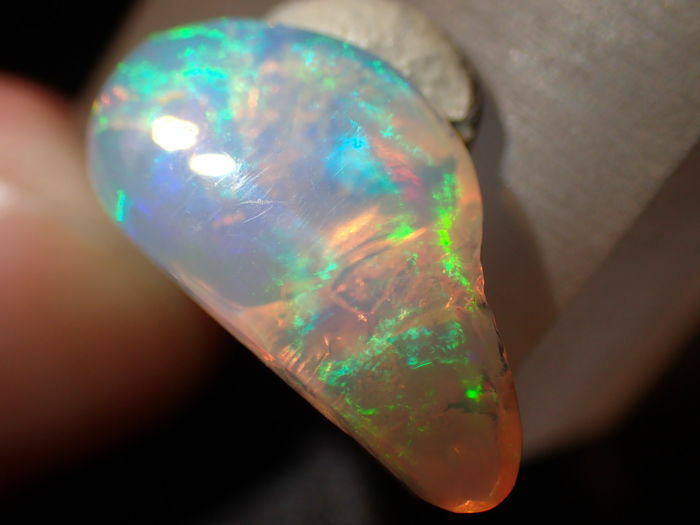 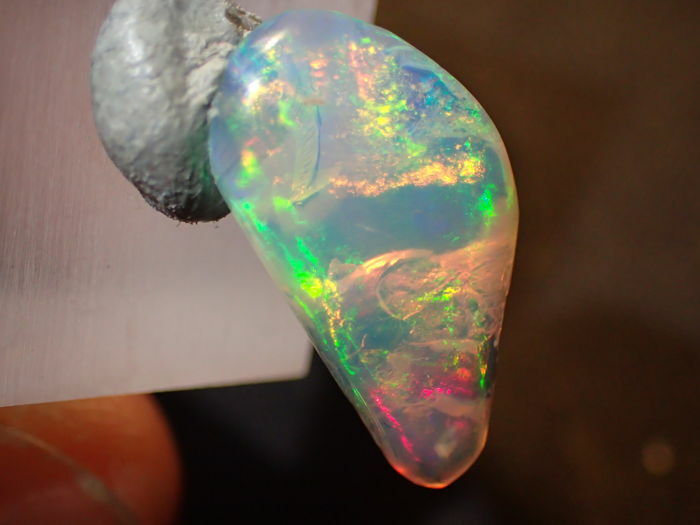 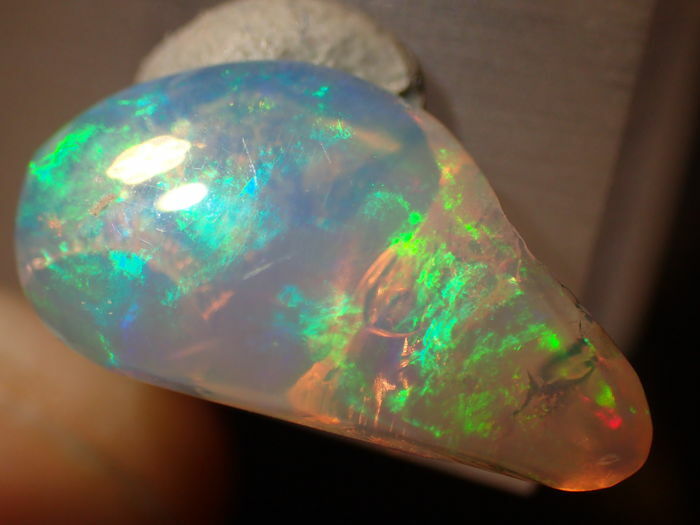 A very beautiful Opal with very large areas as well as intense and strong colours, which is very difficult to capture photographically. 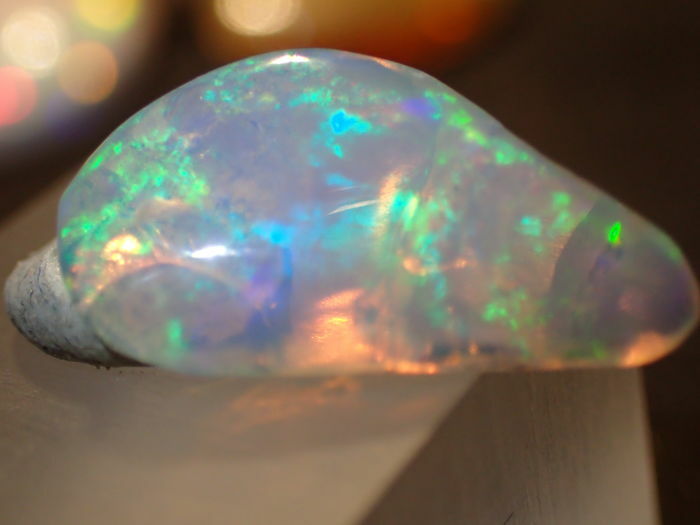 The stand is not included in the price! 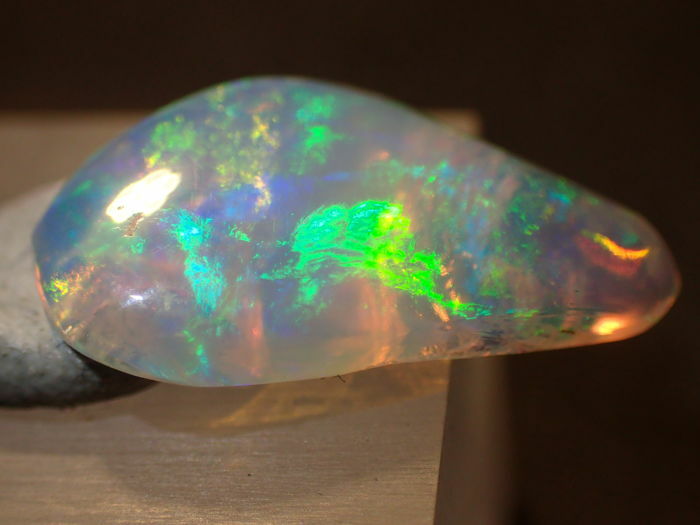 It is for presentation purposes only. 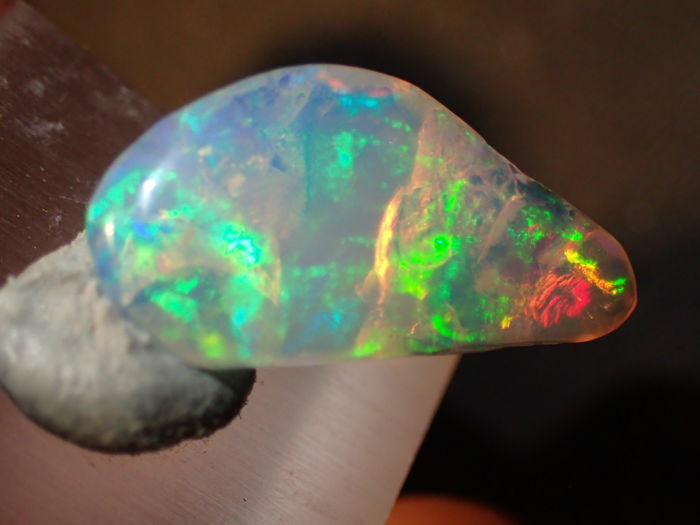 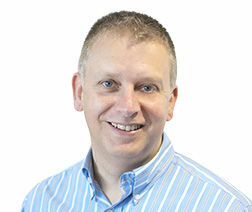 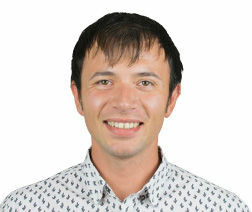 Without warranty, guarantee, liability for material expenses or return policy, etc....no commitment..